If you have confirmed the order, Please tell me before the 24th. Because we need 3-4 days to send the package to the agent. I don’t want to be extended because of transportation time. Hope everything goes well in the new year. 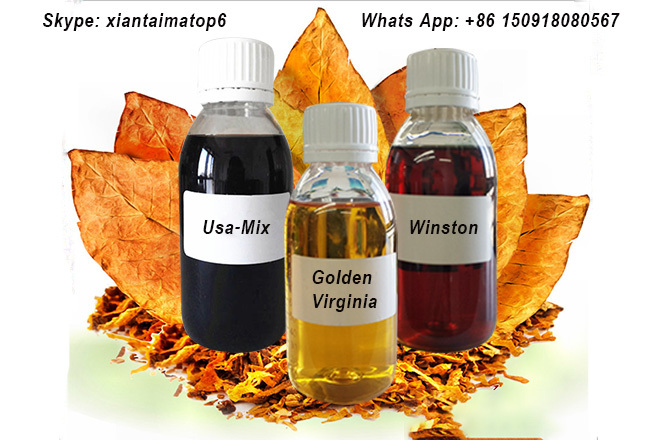 We professional supply 99.95% Pure Nicotine Liquid，99.5% Salt Nicotine, Cooling Agent and 800 kinds of Concentrated Tobacco /Mint / Fruit flavors for E-Liquid. Pure nicotine: USP grade, 99.95%,1000mg/ml. 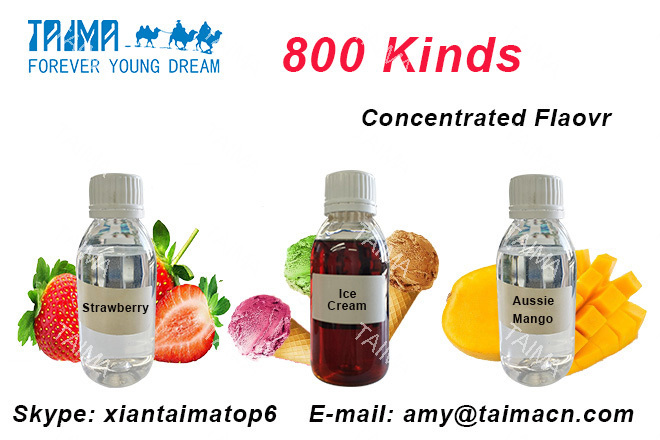 Oce Fruit Flavor: Ice Apple, Ice Mango, Ice Orange, Ice Strawberry, Ice Litch, Ice Melon, Ice Watermelon……..